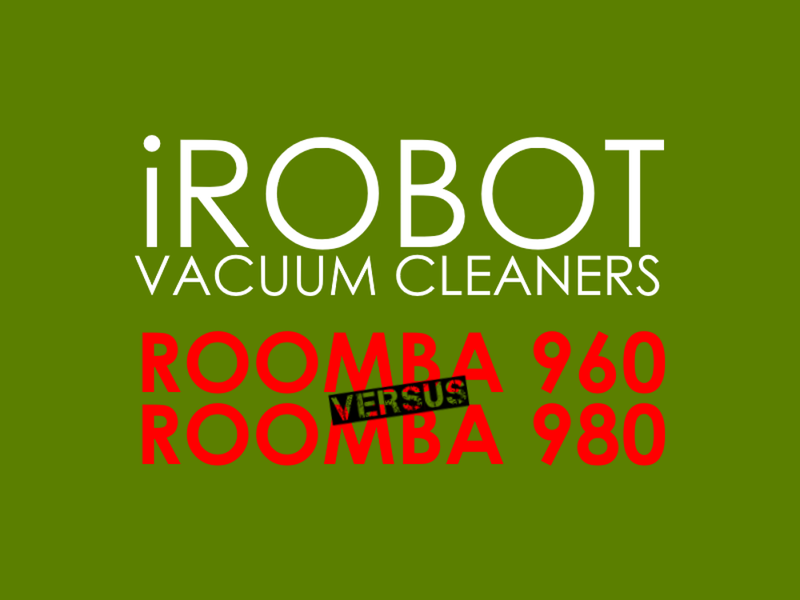 Many potential buyers would like to know: What is the difference between the Roomba 960 and 980? While both models are the upgraded versions of the the 600 and 700 series, one of them is more advanced than the other. In this iRobot Roomba 960 vs Roomba 980 comparison, we’ll highlight these differences. Roomba 960 vs 980: Which One to Get? 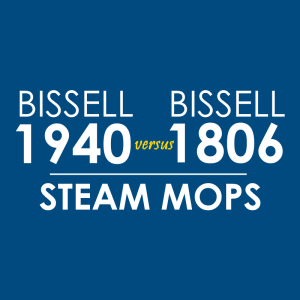 Before the differences, here are some notable similarities between the Roomba 960 and the 980. One, both of them are equipped with the iAdapt 2.0 Navigation with Visual Localization feature, which helps them map the cleaning path so that they can easily and effectively navigate through. This helps them avoid bumping into furniture pieces, walls, and other obstacles. 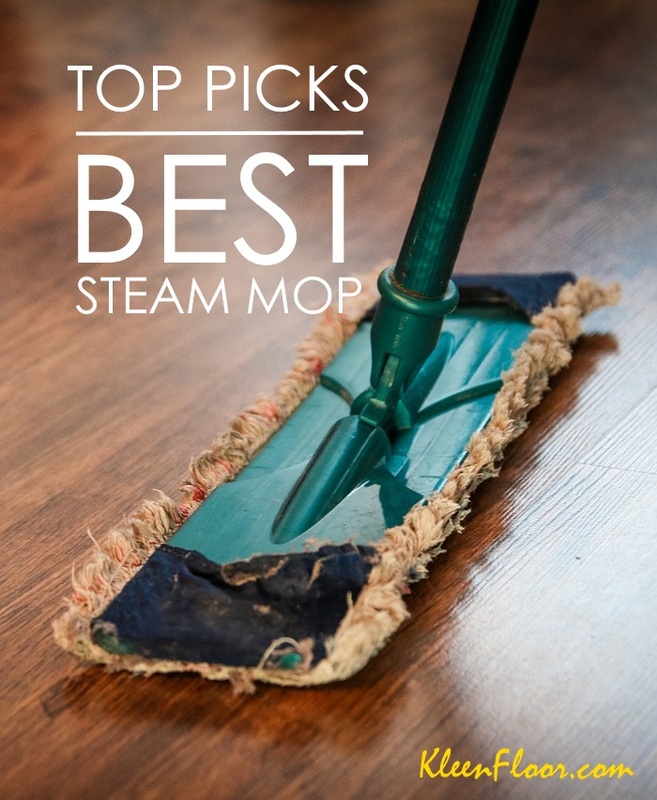 Second, both have the enhanced iRobot Home App, which you can use to schedule your cleaning time, customize cleaning passes, and check to see if all areas of your floor have been thoroughly cleaned. Third, you get a Virtual Wall Barrier (you get 2 for the Roomba 980), which helps confine your iRobot in the rooms you want it to clean. Fourth, these Roombas are compatible with Amazon Alexa devices and with Google Assistant, so you can command them using your voice. So how different is the Roomba 960 from the 980? Roomba 980 is more powerful. 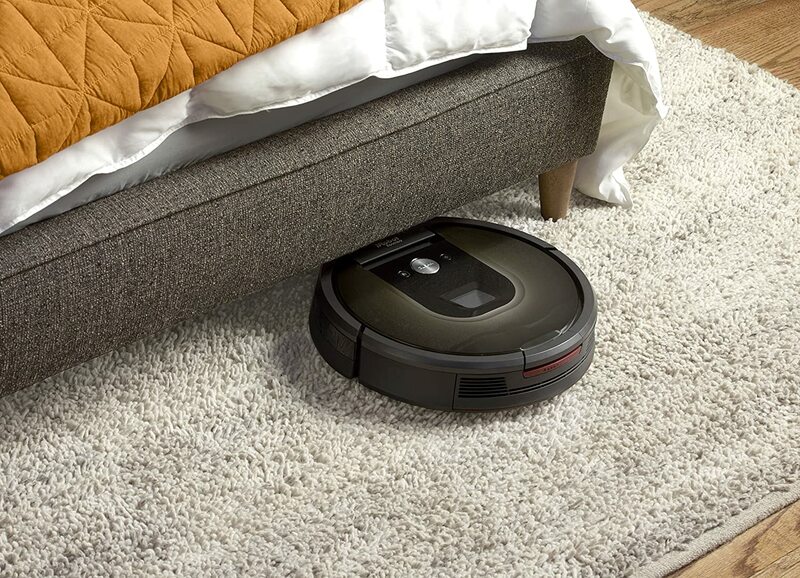 First, the Roomba 980 is more powerful than the Roomba 960. 960’s AeroForce 3-Stage Cleaning System is pegged as 5x more powerful than the Roomba 600 and 700 models. 980, on the other hand, is 10x more powerful. Roomba 980 has Carpet Boost feature, 960 doesn’t. When the Roomba 980 senses that it’s on a carpeted surface, the Carpet Boost function is automatically utilized. When this happens, the 980 increases in vacuum power to loosen the dirt trapped in the carpet or rug fibers. Both of these iRobot cleaners have a recharge-and-resume capability, but when it comes to battery life, the Roomba 980 has a longer one. As advertised, the 980 can run continuously for up to 120 minutes. The 960 can run continuously for up to 75 minutes. Roomba 980 comes with 2 virtual walls. If you make a purchase, expect the 960 to comes with only one Virtual Barrier. Expect to get 2 walls with the 980. The Roomba 960 and 980 are no doubt the most “intelligent” iRobot vacuum cleaners so far. But feature-wise, the 980 has more to offer. It has a more powerful motor, and it cleans longer. 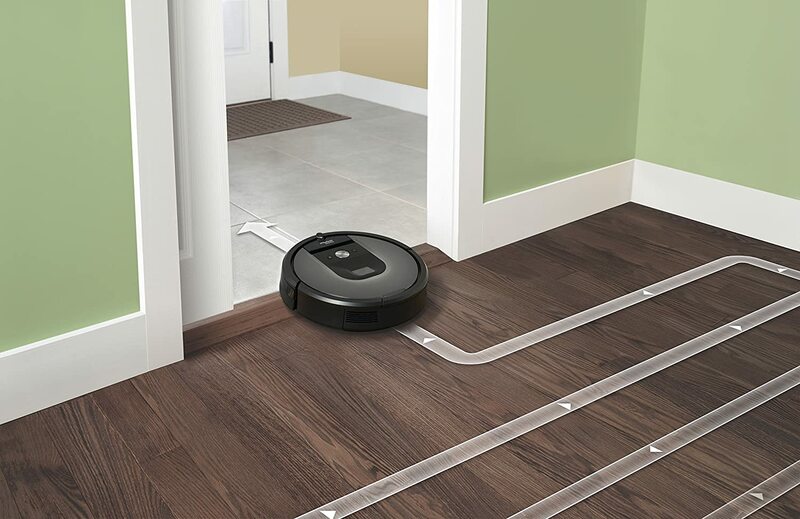 Based on the differences presented above, the Roomba 980 is ideal for people whose floors are mostly carpeted, and most especially for people who have pets. The 980 is equipped with a Carpet Boost that allows the machine to power up and dig deeper during the cleaning process. Other than that, the Roomba 960 works just as well. iRobot 960 vs 980iRobot Robot VacuumsiRobot Vacuum ComparisonRoomba 960 vs 980 ComparisonWhat's the Difference Between Roomba 960 and 980?